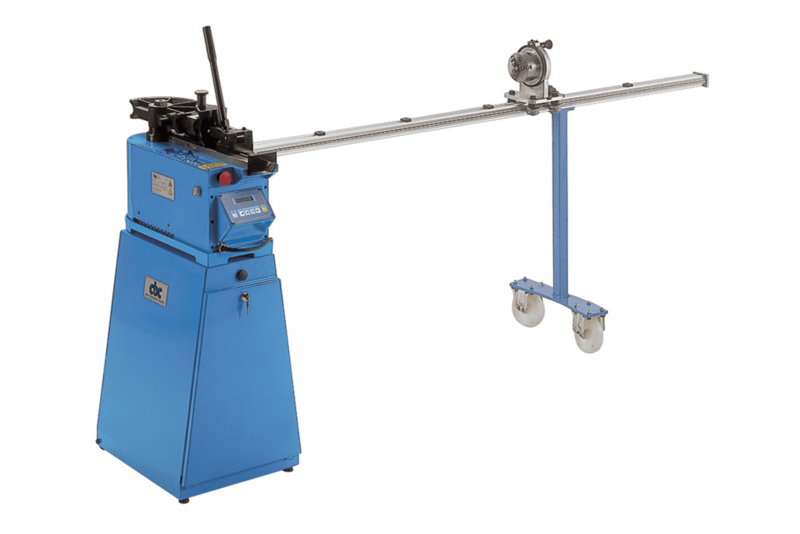 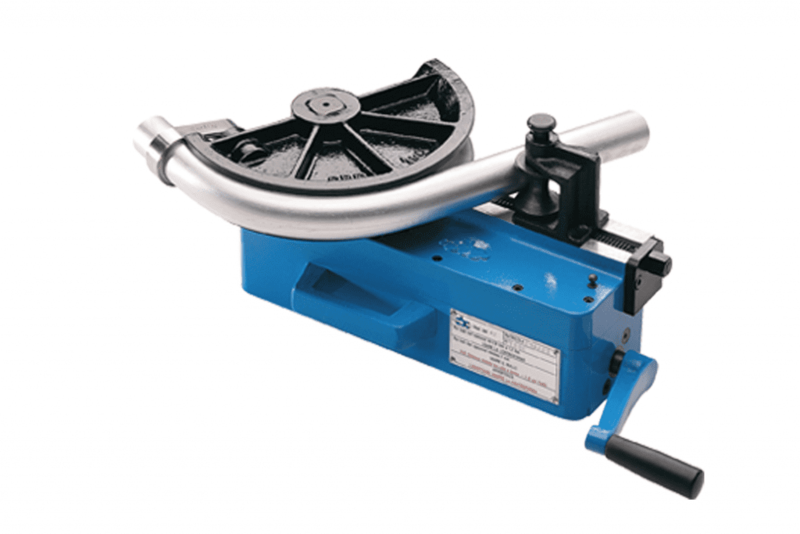 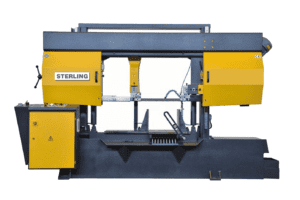 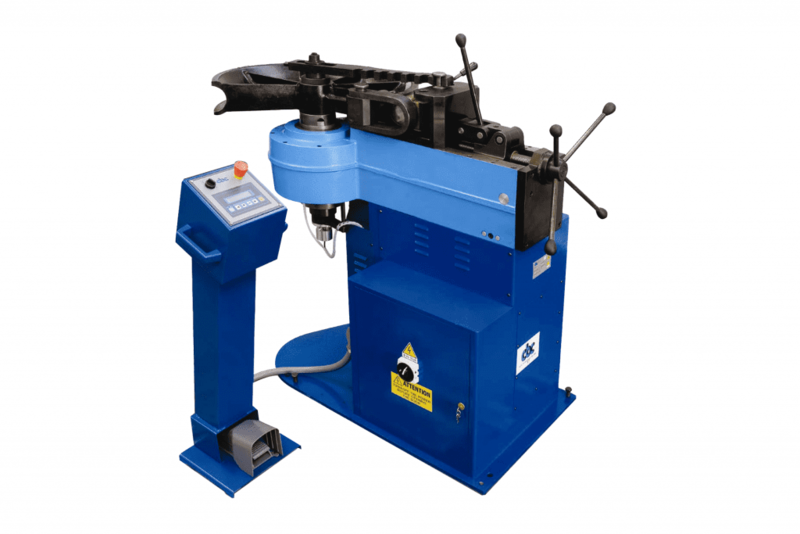 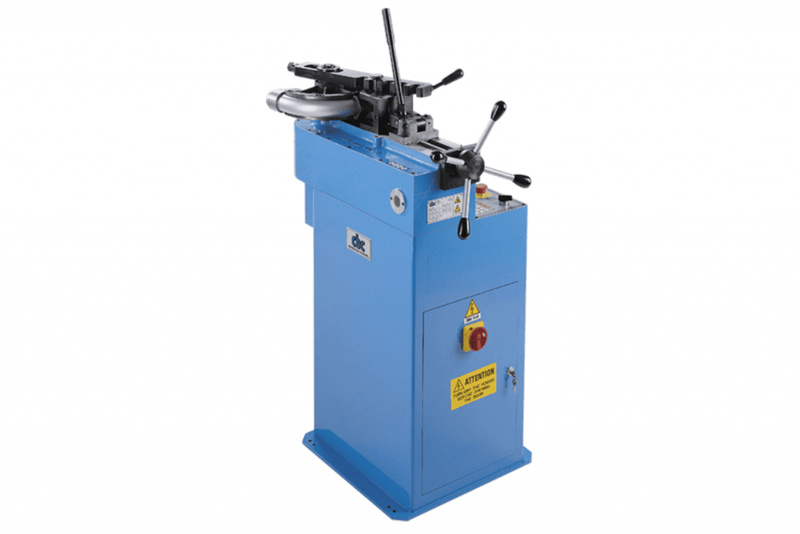 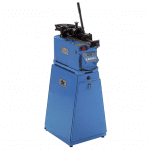 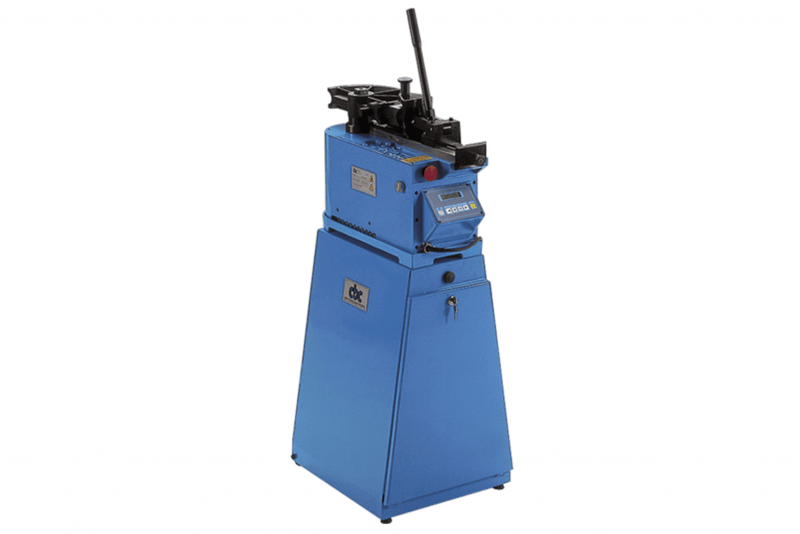 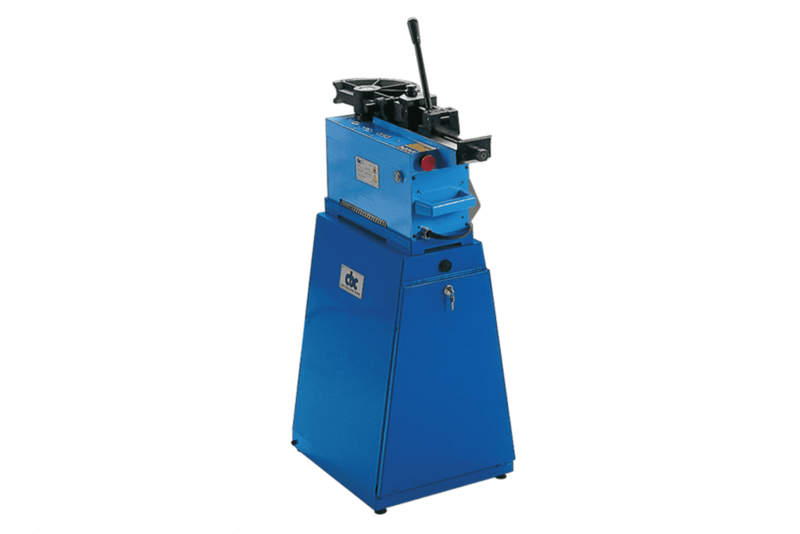 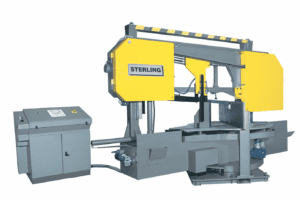 The CBC tube bending machines range from ‘easy to use’ simple machines to precision programmable production machines. 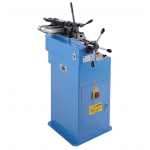 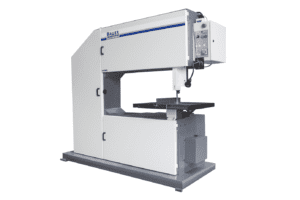 A comprehensive tooling range ensures high bend quality on all models. 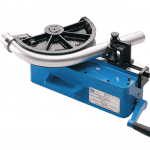 All formers can be specified with either counter formers or guide rollers depending on material and wall thickness.Optional equipment includes moving arm with positioning stops and plane of bend indicator. 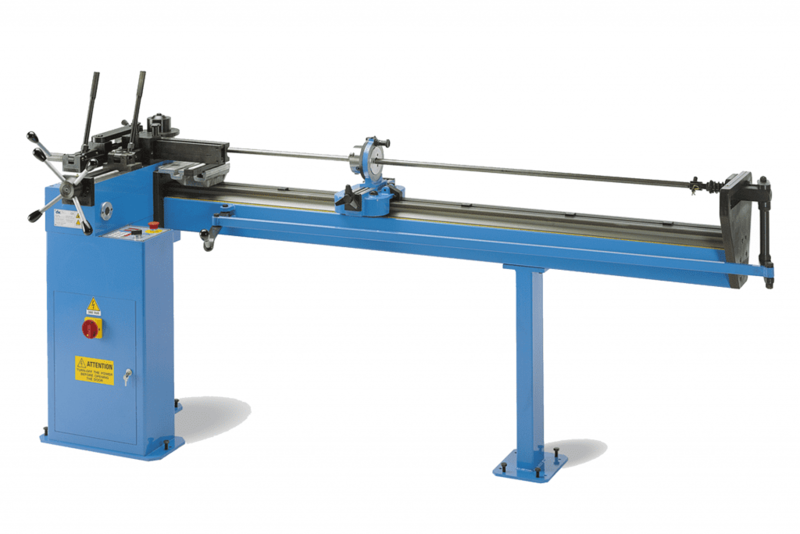 The new model CBC UNI 30 model has been especially designed for fast bending of smaller tubes. 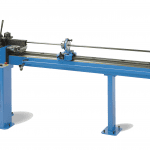 The new large capacity CBC UNI 89 can effortlessly bend 88.9mm x 8mm wall mild steel tube. 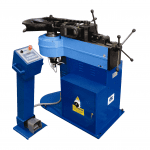 Please can you send me a quote and/or call me to discuss the CBC UNI Tube Bending Machine in more detail. 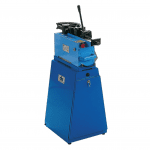 2 wheeled cabinet available for UNI 42, UNI 42 digital, UNI 60 and UNI 60 digital. 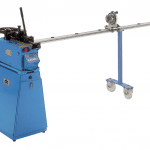 Moving arm with plane of bend indicator available for UNI 42, UNI 42 Digital, UNI 60 and UNI 60 Digital.